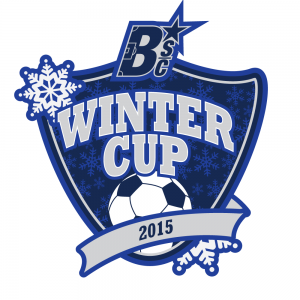 The Buffalo Soccer Council is delighted to announce the details for our 2nd Annual Winter Cup! This year the event will be held at beautiful Front Park in downtown Buffalo! **Buffalo Soccer Council members are entitled to discounted entry fees based on their membership level. ($5 off per member for Supporter, $10 off per member for Supporter, $15 off per member for Founder). To receive your registration discount, contact us before registering with all of the members’ names and you will receive a coupon code to reflect the discount.